We all love summer. It’s a time to relax, slow down the pace of life, spend quality time with friends and family, and work on all those projects we’ve been putting off so far this year. Sadly though summer doesn’t last forever. As the end of summer quickly approaches, the start of a new school year and ministry year is right around the corner. 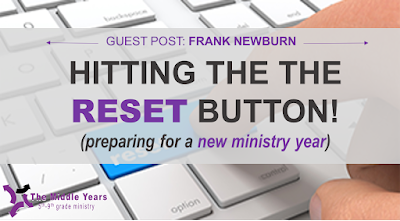 For those of us in youth ministry, the start of a new ministry year can be filled with excitement and possibilities, or dread and exhaustion. 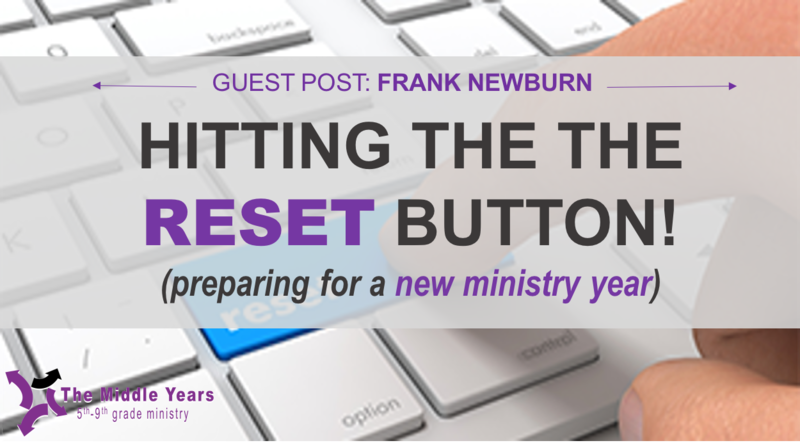 So how can we effectively prepare ourselves for the ministry year to come? Spend time with friends and family and not talk about ministry at all. Take a mini-sabbatical over a long weekend, find a monastery or other remote location where you can go and just be and recharge your batteries away from the trappings of life. Have a spiritual mentor who can consistently meet with you and pour into you as you pour into others. Spend a few hours a week doing whatever hobby you really enjoy that gets you excited. Daily be in God’s Word and prayer, He is the one who fills us up the best. 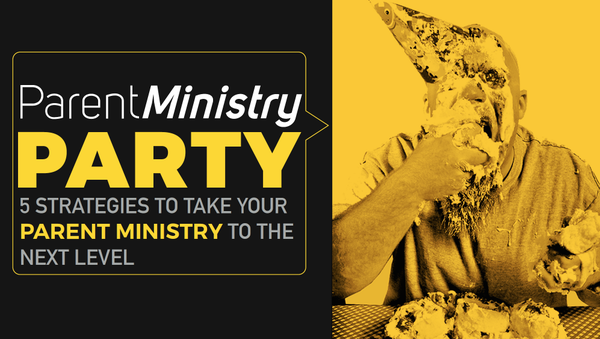 2) Clean Slate: Each year in ministry has its ups and downs, its wins and losses. It can be hard at times to mentally close the book on the previous year and move on, especially regarding things that may have not gone as well as you hoped or planned. First off, we are all human and make mistakes, even youth workers. We need to remind ourselves of that simple truth from time to time and allow ourselves to embrace grace. Evaluate the experience, learn from it, and move on and do not let it define you or your ministry. Next, remember that the new ministry year is a clean slate full of possibilities! It’s a time to start fresh and be excited about the amazing things that God is going to do in and through your ministry. There’s so much excitement at the start of the new school year and it can be contagious. Approach the new ministry year with that same excitement and anticipation of what God can do this next year in you and your students. 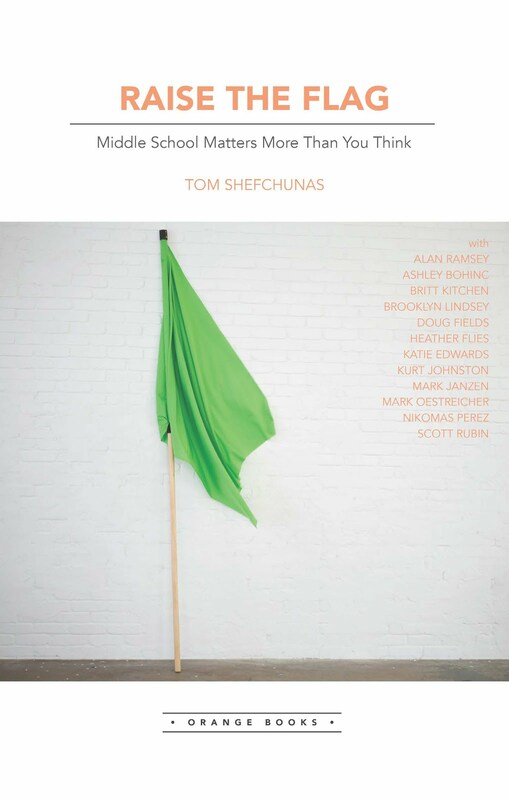 3) Build off the Momentum of the Summer: The summer can be a time of relaxing and slower pace, but it can also be a time of deep richness in ministry. 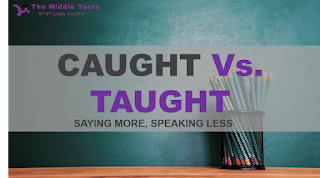 It can allow us to spend more intentional time with our students and have some deep and powerful conversations about Christ. 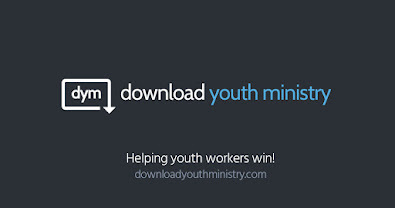 Many youth ministries also participate in summer mission trips and retreats where students connect and deepen their connection with Christ and come away spiritually focused and excited to live out their faith in new and amazing ways. We had a student who just returned with us from our summer mission trip with the realization that she can serve God in our local community and is super passionate about getting other students in our ministry involved in regular service to our community- both in ways we already serve and also thinking of new ways to serve. That’s the kind of passion for God that is contagious and that we as youth leaders need to help grow and find ways to help our students live out. Have those students share about their experiences and allow them to cast a vision to your ministry of what God might be calling your ministry to do this year. Let your students’ excitement and passion reignite yours as well and build off that momentum as you start the new year. Don’t let students’ summer experiences end in the summer, but find ways to help them continue to live out what God was showing them and give them chances to invite their peers to join them. The new ministry year will be full of unexpected blessings and challenges. At the end of it, we get to look back and see the countless ways that God was faithful to us, our students, and our ministries. So let’s start out this year with a sense of excitement and anticipation of what God is going to do in and through us and do our part in adequately preparing ourselves to be the effective leaders we know God can help us be. Frank Newburn is a husband, father of 3, and youth director for Wesley United Methodist Church in Bloomington, IL. 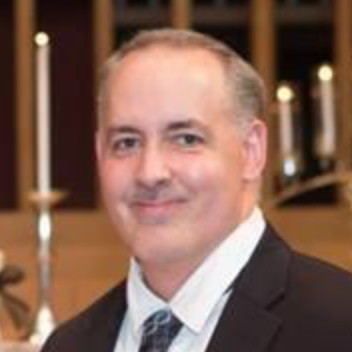 His ministry focuses include mentoring and discipleship, student leadership, and missions and has over 28 years of youth ministry experience. 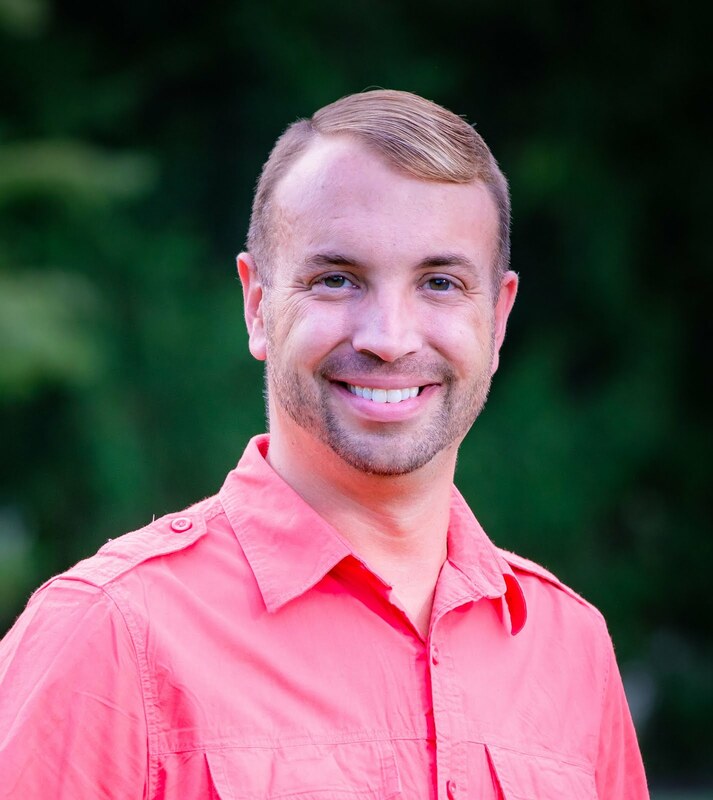 He holds degrees in Psychology, Christian Education, Biblical and Theological Studies, and a Master’s Degree in Clinical Psychology, all from Wheaton College. Frank enjoys movies, cooking, working out, and spending time with his wife and kids.